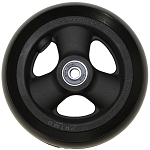 Aluminum caster wheel with 1" hub width. 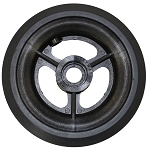 Choose from urethane pyramid tire or urethane round tire. 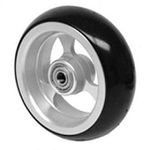 Takes B10 bearings. 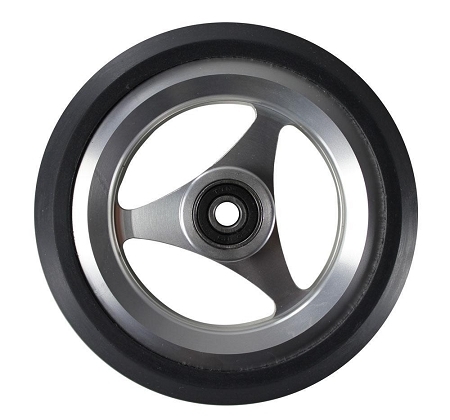 Each wheel requires two bearings.